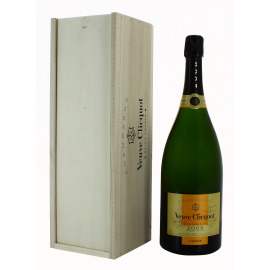 The traditional structure of vintage Brut Yellow Label is composed of 50 to 55% Pinot Black , 15 to 20% Pinot Meunier and 28 to 33% Chardonnay. 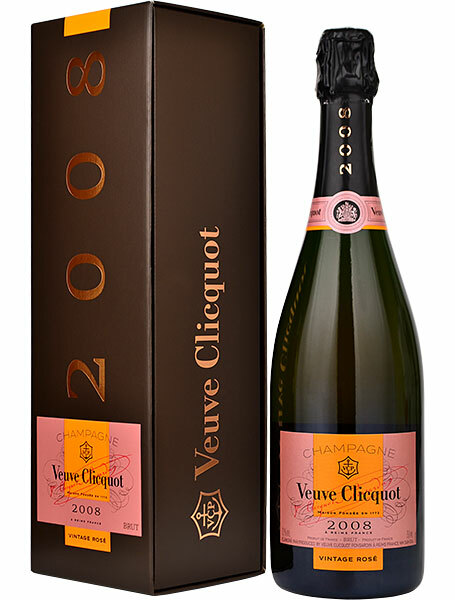 The assembly includes a particularly high percentage of reserve wines from several harvests ( 5-6 average): 25 to 35 %, sometimes up to 40 % to ensure the sustainability of the Veuve Clicquot style . 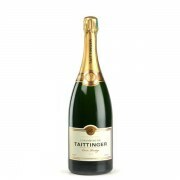 These reserve wines , the oldest of which have up to nine years , are kept individually , respecting the origin of raw and years. 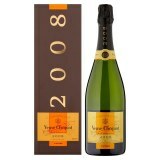 Veuve Clicquot Yellow card displays a beautiful dress, with yellow gold highlights and an abundant and fine foam. 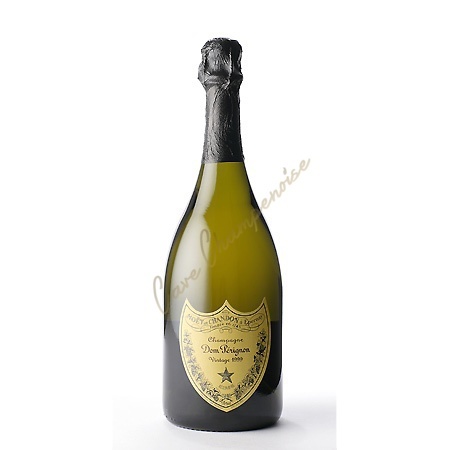 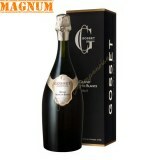 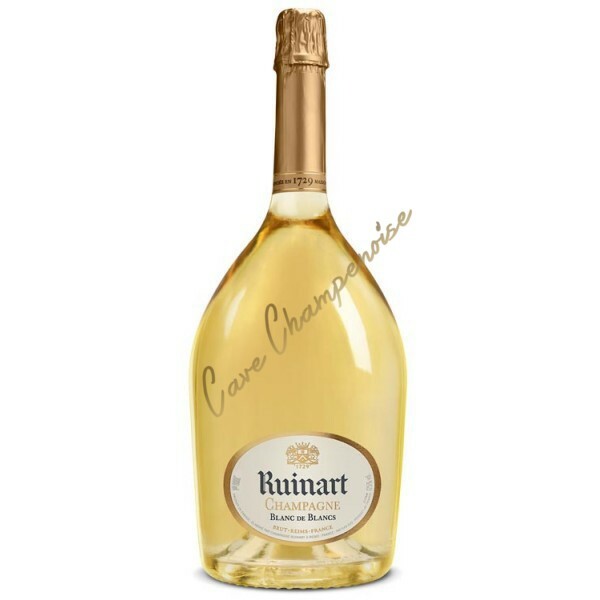 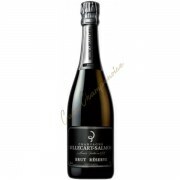 This Brut has a powerful nose, fruity opening ( white fruit , dried fruit ) and vanilla and brioche . 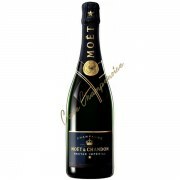 On the palate, the attack is frank and dynamic, then gives way to a fruity harmony. 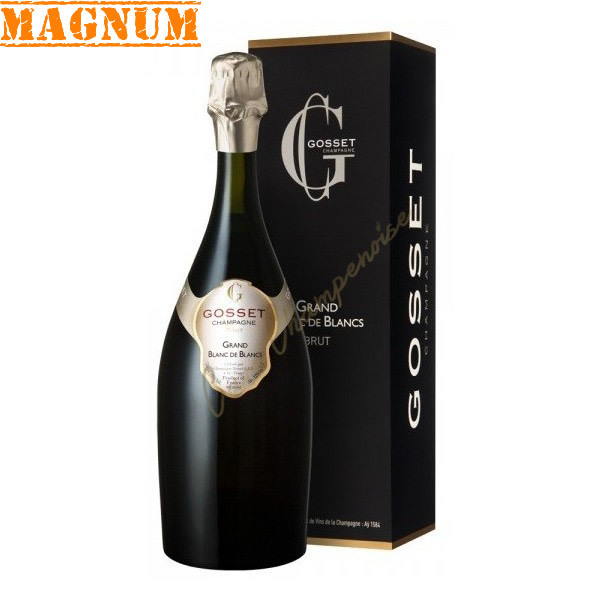 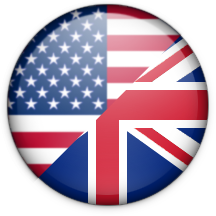 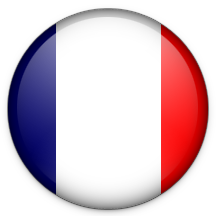 The wine has a certain structure , which classifies the family of structured and vinous Gross . 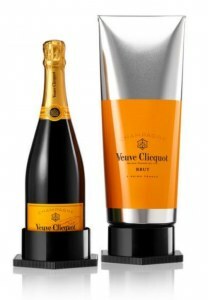 The Veuve Clicquot Yellow Label is distinguished by its remarkable aromatic persistence, and notes both fruity and spicy . 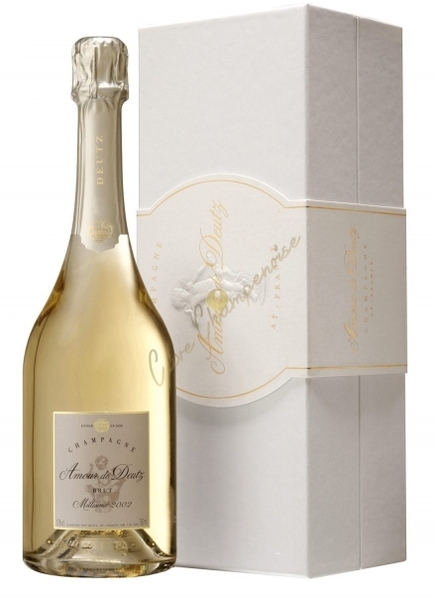 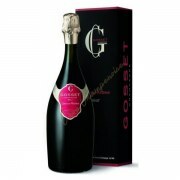 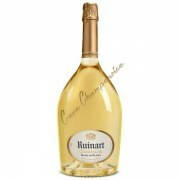 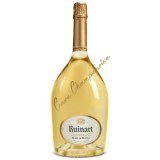 This Champagne offers an optimal balance between power and finesse .